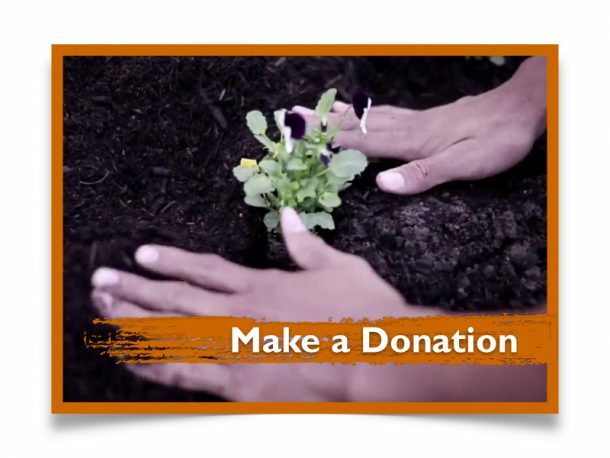 Foundation for Second Chances, Inc | Providing a Brighter Future Through a Second Chance. JOIN THE CAMPAIGN, REGISTER NOW! To empower youth to achieve and sustain academic and personal success, by developing positive life habits and breaking through limiting societal stigmas. 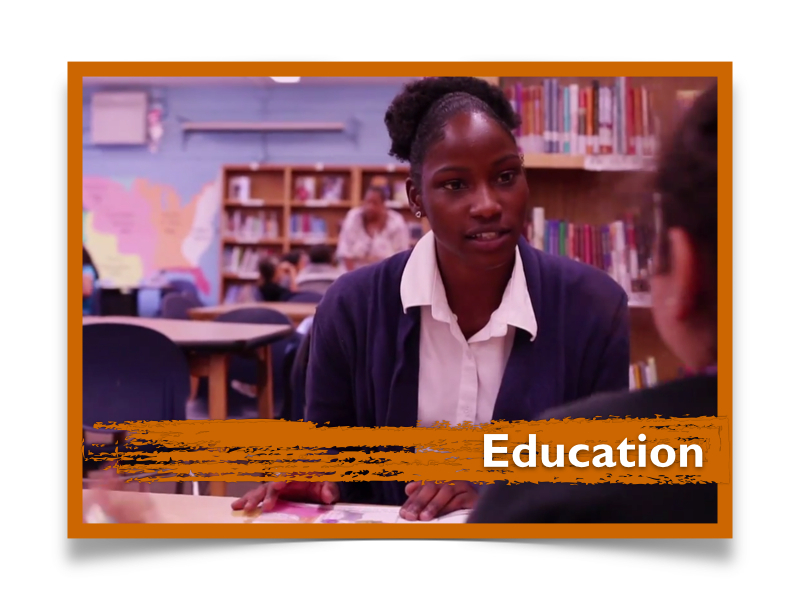 To utilize hands-on education, mentoring, health awareness and community service to maximize the potential of youth. Providing a Brighter Future Through a Second Chance. 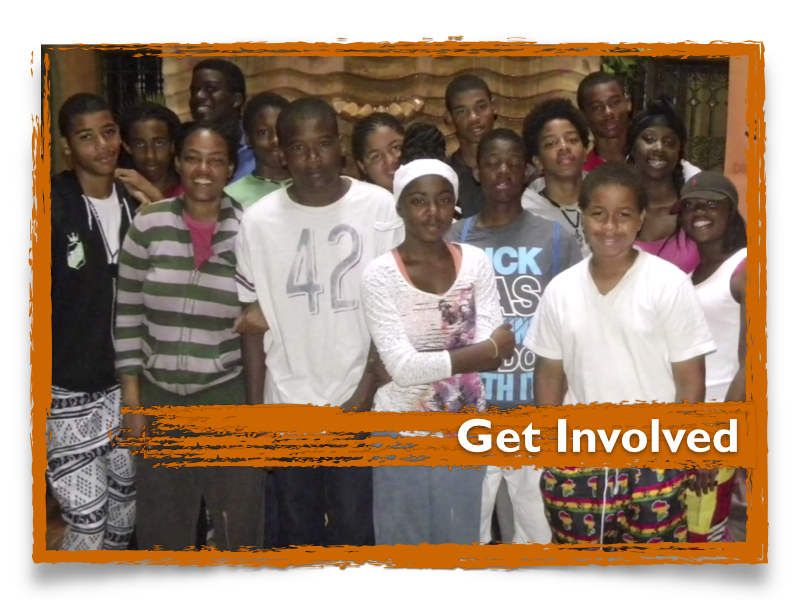 View Our Programs and Get Involved! 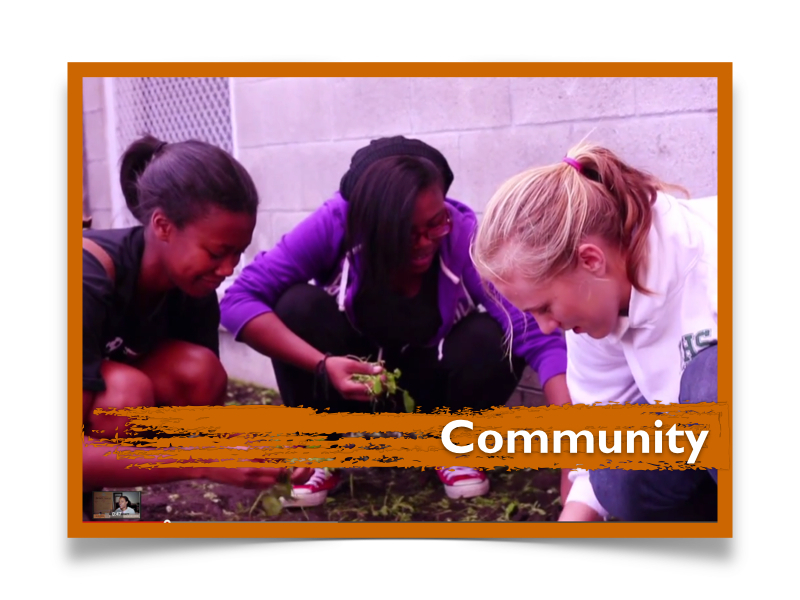 Serve Our Community and Kids at the Same Time! 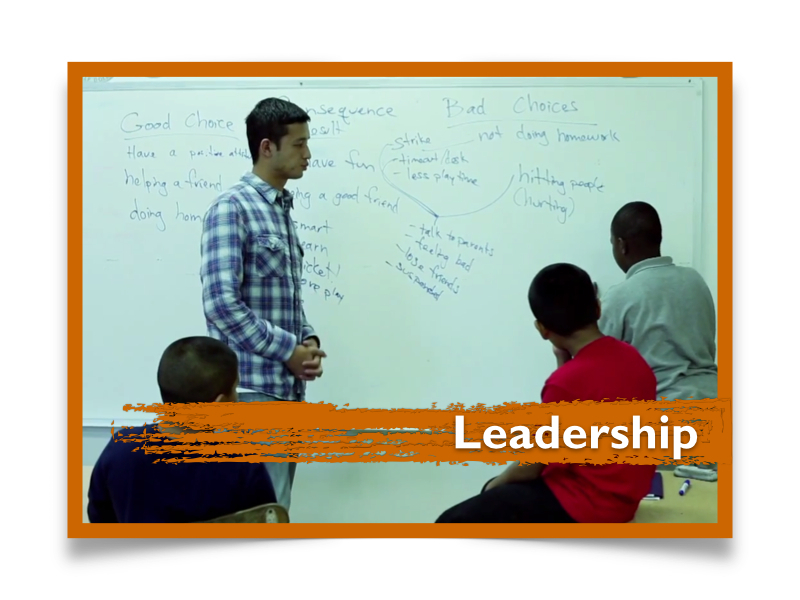 Empower Our Youth with Leadership and Mentoring. Be There the Best Time of Day to Make an Impact! Join our mailing list to receive the latest news and updates from the FFSC Team.